You may not know Autumn Calabrese, but you are about to get to know her very well! Autumn Calabrese released 21 Day Fix on February 3rd, 2014 and has completely rocked the entire fitness world. In 21 days, you can lose up to 15 pounds working out just 30 minutes a day. 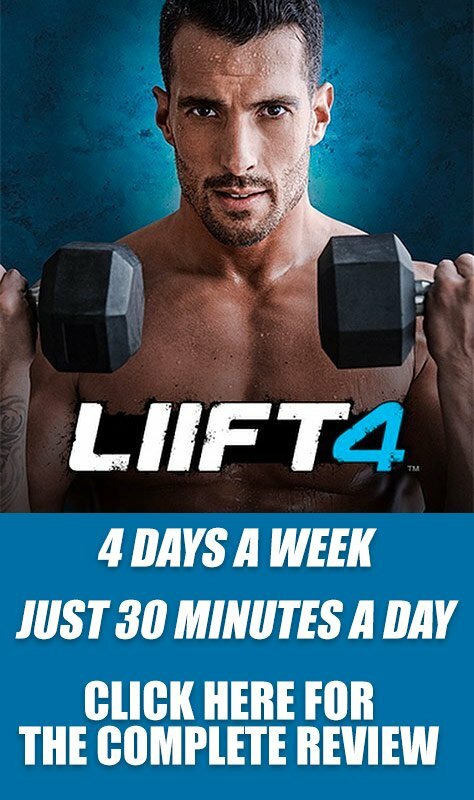 My name is Miguel Carrasco, and I have had the pleasure of working out with Autumn Calabrese, the creator of 21 Day Fix a few times now, and I know how amazing this workout program is first hand. I'm excited to share with you the complete guide to 21 Day fix! So how does 21 Day Fix work? how does the nutrition guide work? What are the workouts like? In this Complete Guide to the 21 Day Fix, we will get serious to explain to you exactly what you can expect from 21 Day Fix without any surprises. This 21 Day Fix review will give you all the details and the support you need. If you are looking to buy a copy of 21 Day Fix and don't want to read the complete review, I wanted to show you how you could buy the Challenge Pack (the best deal), or the Essentials kit. But before you do that, make sure you add me on facebook if you have any questions, or if you want support from me absolutely free! I don't bite and I've helped hundreds of people get incredible results with 21 Day Fix. 21 Day fix is especially designed for people that want to focus for 21 days, and get killer results. If you have an event coming up in three weeks, like a wedding, or a vacation in Mexico, then this is the right program for you. Want to lose weight quickly? Want to look your best possible in 21 days? Need to lose 15 pounds in 21 days? Then 21 Day Fix is for you. 21 Day Fix is also for those that want to learn how to portion control. The biggest problem most people have is they eat way too much food in one sitting. If you struggle with eating, Autumn Calabrese has created a unique portion control system that actually ships with 7 different containers for you to use on your journey. Anyone can do 21 Day Fix. The modifier that is included in the workout is one of the best I have ever seen. She still has some weight to lose and is doing the workout in its entirety with the modifications. People that just have 10 pounds to lose, or those that have over 100 pounds to lose will see incredible results. The 21 Day Fix Portion Control system is incredible. You get 7 containers shipped with the program that teach you exactly what you need to eat. They are even color coded for you so you know what should go in each containers. No weighing, no measuring, no worrying about what you are going to eat. The portion control containers make it easy. If it fits in the containers, you can eat it! There is even a container you can use to have a four-ounce glass of wine if you like! Any workout program that lets you have a little wine is ok in my books! You don't count calories with the 21 day fix meal plan. You simply use the portion control containers. 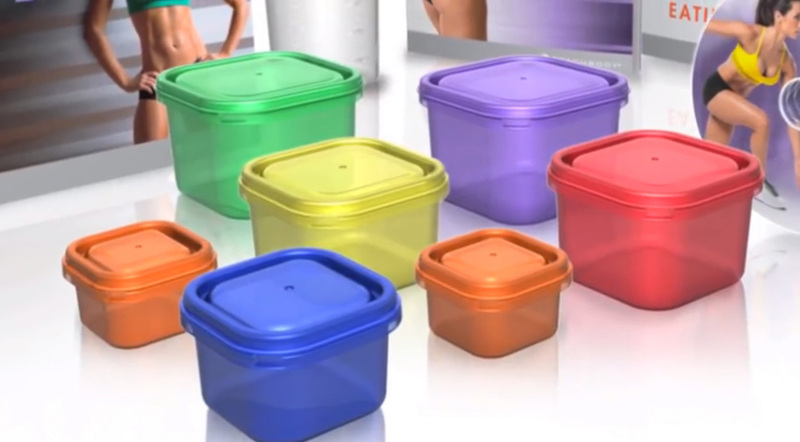 Each section of the 21 Day Fix Meal Plan has a color and a container, so the meal plan matches that! You simply find a recipe for the container you are going to fill, and put the food in the container! There are all kinds of options for you to choose from, even vegetarian and vegan meal options. In order to figure out how much food you can have, you use a simple formula. Weight * 11 – 350 gives you how many calories you can eat with the 21 Day Fix. You can then pick a meal plan to follow. For example, if you fall in between the 1,200 to 1,500 calorie a day diet, the 21 Day Fix Meal Plan will tell you exactly how many of each of the 7 containers you can have throughout the day. It depends what you want to get, but I always recommend the 21 Day Fix Challenge Pack, especially in February as 21 Day Fix Challenge Pack is on sale for only $140. 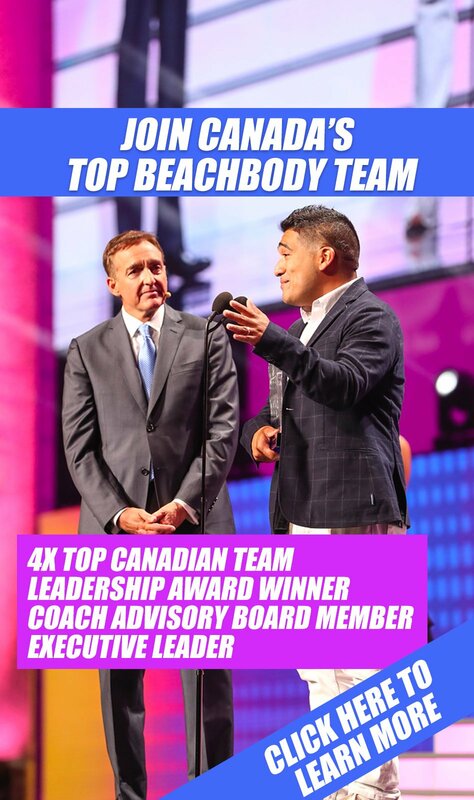 24/7 Online Support through me as your Beachbody Coach. Check out the workout video for 21 Day Fix here so you can see what it's all about. All you need for equipment with 21 Day Fix is a 5 to 15 pound weight. The workout itself comes with a 15 pound resistance band if you opt to purchase the 21 Day Fix Ultimate kit. How Do I Order 21 Day Fix? You can order 21 Day Fix while supplies last right here. It is on sale for $160 and includes everything you need to get started. The 21 Day Fix Challenge Pack ships within two business days. There is another option of ordering the 21 Day Fix Base Kit, but is currently on back order. Before you order, or if you have any questions about 21 Day Fix, please don't be shy and add me on facebook! I'd love to support you and answer any questions you might have with 21 Day Fix.